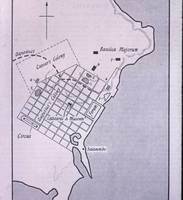 Map of Roman North Africa. 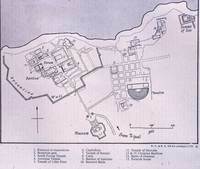 Map of Roman North Africa basilica. 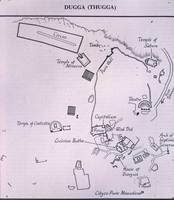 Photograph of Roman city model.